The words on a monument to the code breakers of World War II to be found at Bletchley Park in Buckinghamshire in the UK. 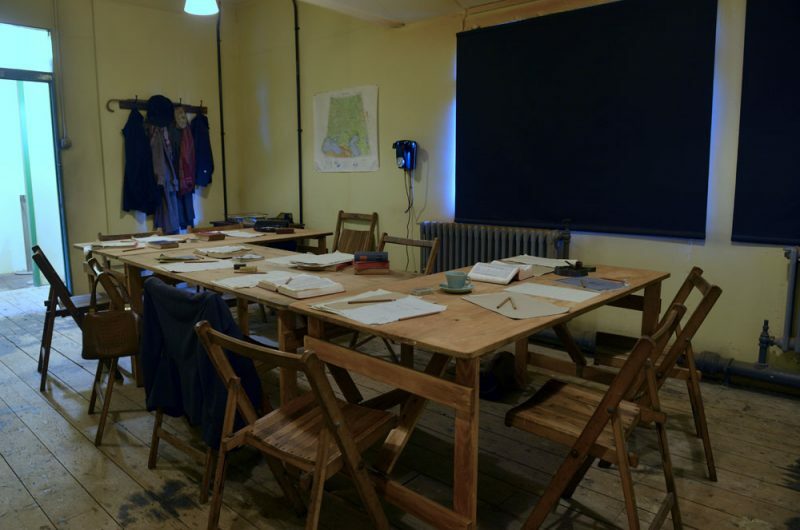 This once top-secret base or Station X was where at one stage towards the end of the war 10,000 people worked and some how it remained a secret after the conflict even up to the days of the Cold War. The words on the memorial record the fact that although the staff was civilian with military specialists perhaps some would have thought they should be at the front with thousands of others fighting their way across Europe or the Far East. However the work they were doing probably shortened the war by 2 years and saved maybe hundreds of thousands of lives too! 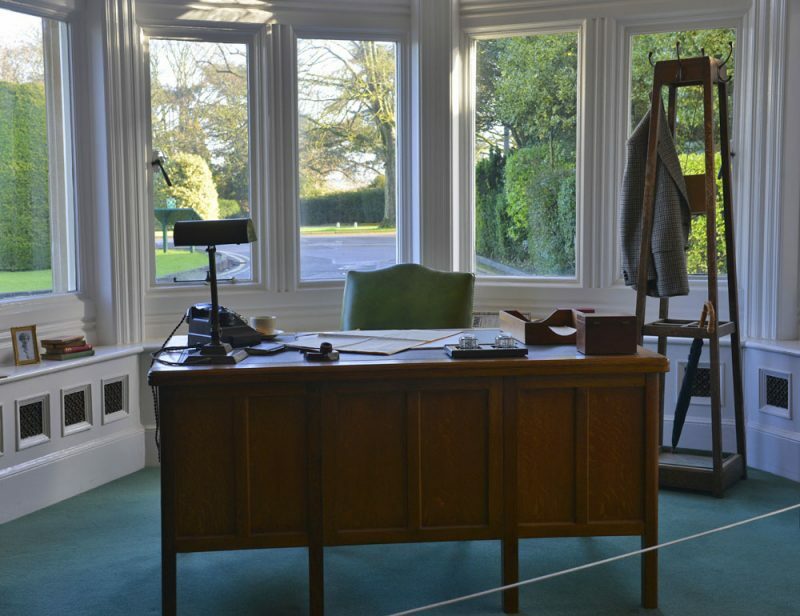 Apart from the main house in the grounds of Bletchley Park and the surrounding buildings are very humble and it is those more basic buildings that the museum wants to save and is saving currently. 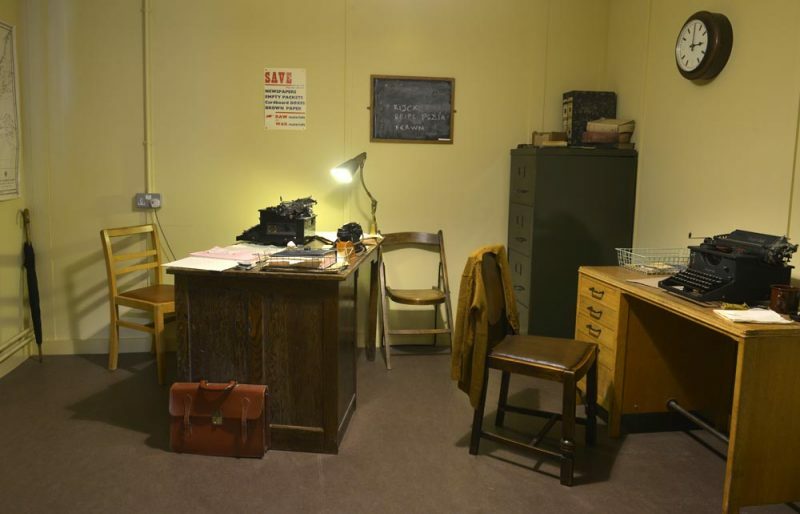 Only recently over £8m had been spent on refurbishing a set of wooden huts used by the secret code breakers and stripped back to there wartime look. Also what is now the main entrance, shop and café area and the first part of the museum too has even had paint analysis done so they could repaint the exterior and interiors as it was when this extension building was hastily built to house machinery needed for processing vast amounts of data. The rural retreat for the boffins based there was certainly no picnic in the country. The feeling of the working environment of the linguists and mathematicians that worked there has been captured really well in the 70 year old buildings many a little better than a wooden garden sheds of today. Many of the staff worked under a huge deal of pressure, from the mainly young female radio operators that recorded rapid Morse signals from the German military and at the same time trying to carefully note down every letter in the coded message series, as to miss a letter could turn out to be vital in helping to crack its code for that day. However that was just one part of the operation, those messages needed to be decoded and in the early days simple sheets of letters were used to crack some messages but it was slow painstaking work and so a new method was needed and in the end a machine or rather a very early computer was required to turn around the cyphers much quicker. Hence coming on the scene the brilliant mathematician Alan Turing who was working on Naval signals from the Germans and he and along with a close team helped to design an ‘engine’ to massively speed up the whole process and the Bombe was born, in doing so allowed the allies to know what the Nazis were doing but even more important very quickly so they had time to act. 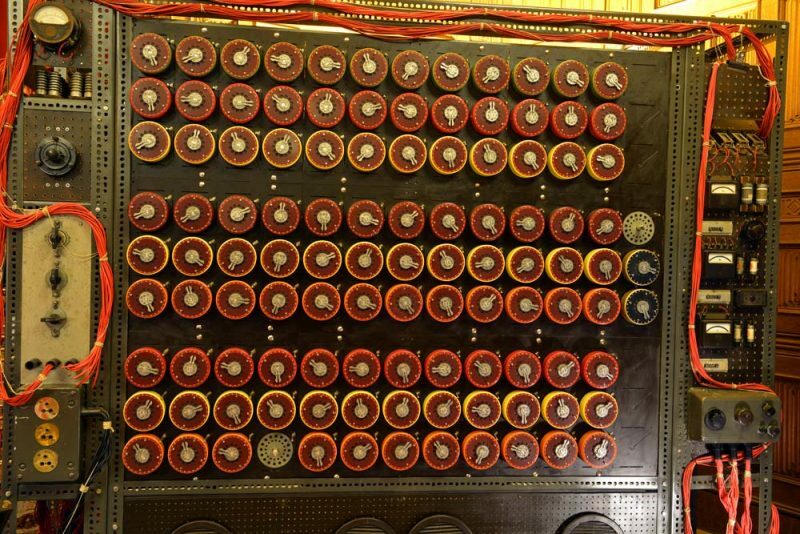 A team of Polish mathematicians had done some of the initial code cracking of early Enigma machines but Turing and his team moved it to the next level as the Germans increased security on them by increasing the number of coding rotors. 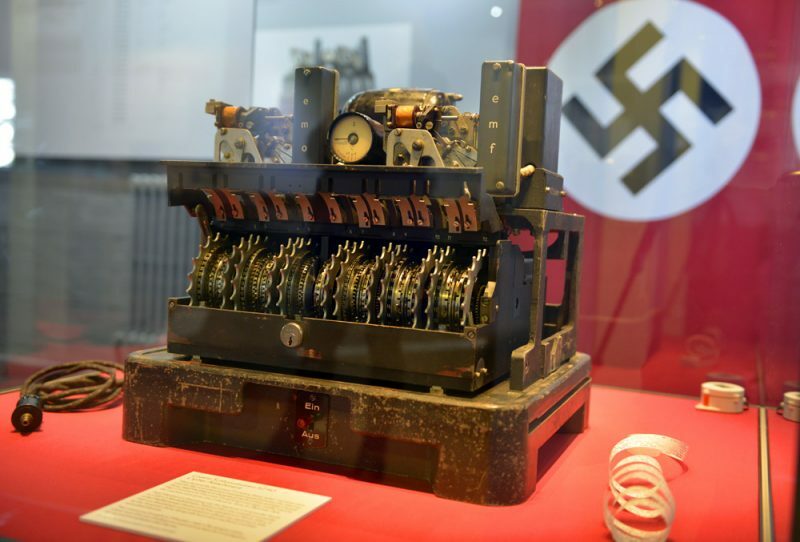 Then the Lorenz cipher machine came into use by the German High command and that required a huge increase in what was needed to calculate machine codes. That was really when the first real computer was constructed called ‘Colossus’ designed by Tommy Flowers. Several were built but later all were destroyed to further maintain the secrecy around the whole code cracking project. Secrecy about the base was paramount and even commanders in the field from the Navy, Airforce and Army never knew where the information they were asked to act on, came from. This also applied to the Nazis to some extent, as this is where the allies set up many deception plans in order to just let them think that for instance a bombing raid was intercepted by pure chance as a patrol was in the area. Whereas it was sent there with an advanced location warning that had been intercepted earlier. They even set up fake agent reports coming in from Germany to further wrong foot the Nazi commanders. The largest deception plan of all was the faint to pretend to be attacking and invading the Calais area just before ‘D’ Day when in fact it was hundreds of miles away in Normandy. Cracking what was the Enigma machine codes was the main focus of the station however the museum now is very much focused on what it was like for the actual people who worked there and the complex now has gone to great deal of trouble to give visitors an experience of what it was like to be involved with this vital work.